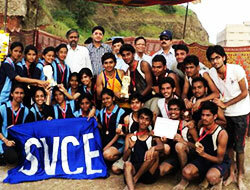 Sports are an integral part for the overall development of a student. 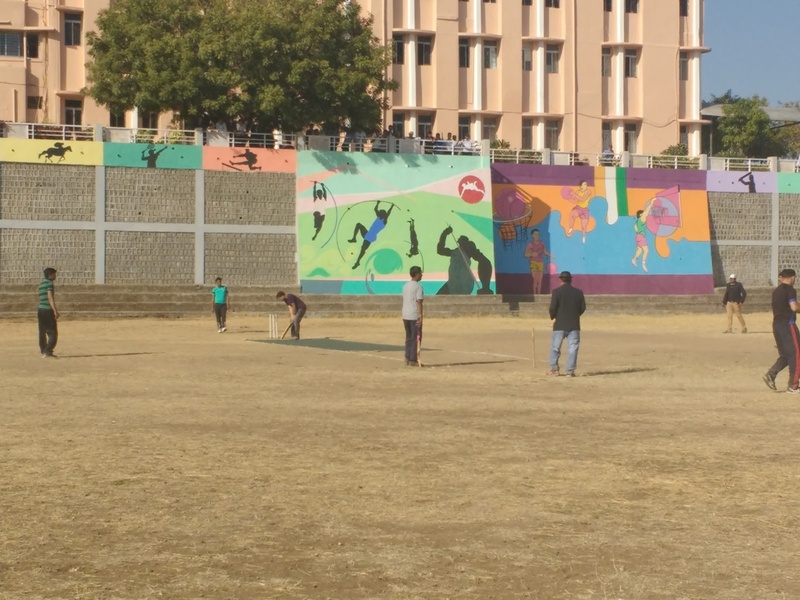 Proper sports facilities for the students are available with dedicated sports officers; who ensure that sports are given topmost priority in extracurricular activities. 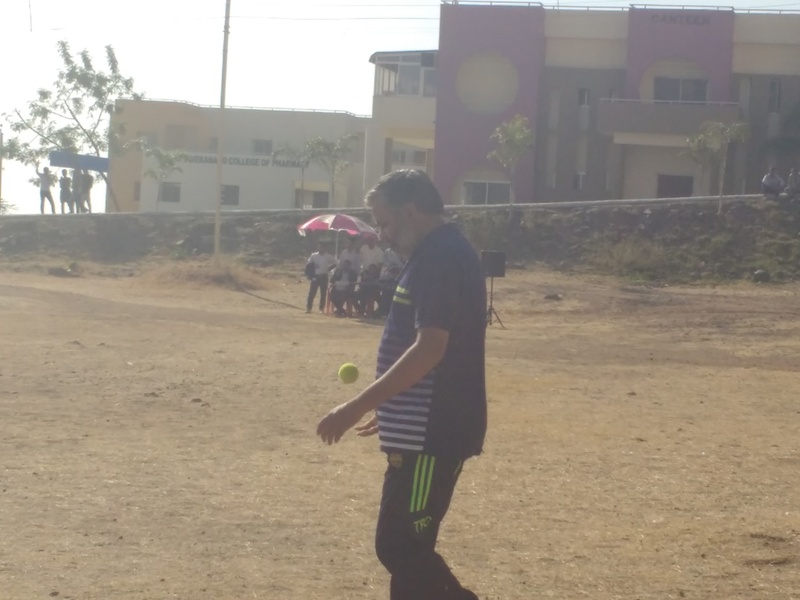 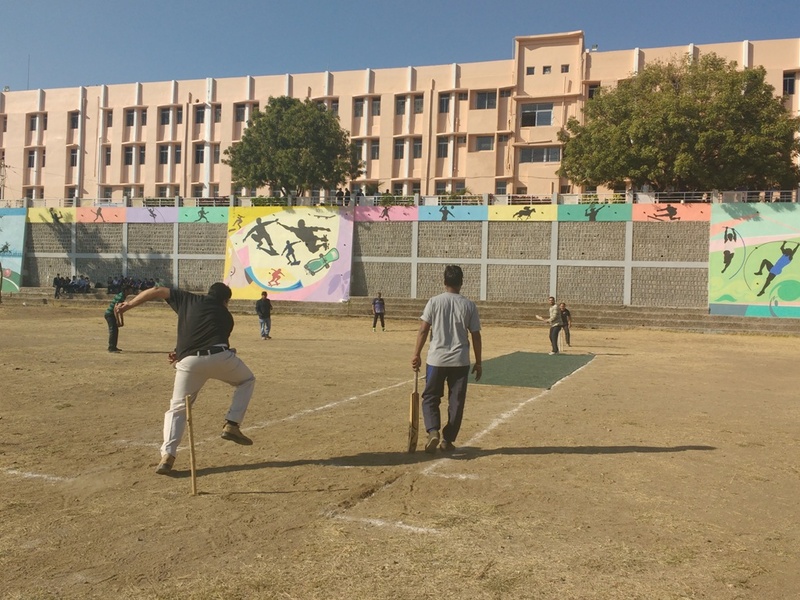 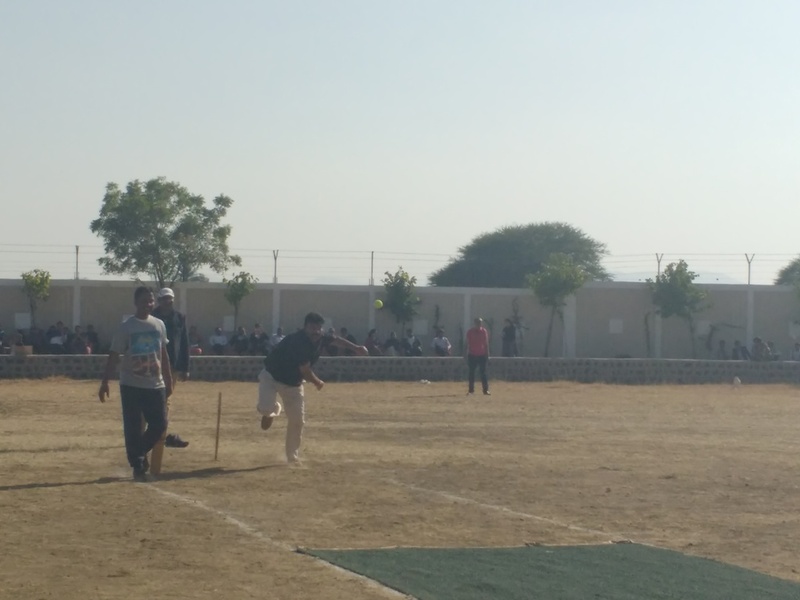 Students regularly participate and represent the institute in various indoor as well as outdoor sports tournaments held in different parts of the country. 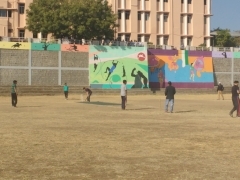 Encouragement and training is given to each student in their respective interested sport by experts.